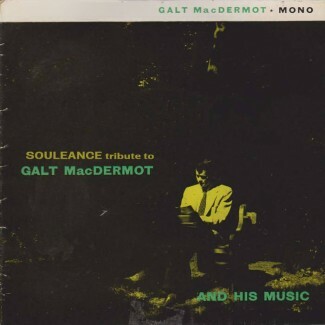 Grammy Award Winner Galt MacDermot died on Dec 17, 2018, but his music will live forever! Best known for his work on the musical Hair, he produced several #1 hits in the late 60s and has been sampled by numerous groups and producers over the years.. This tribute by the French group Soleance samples choice snippets and turns them into quite on point, catchy, funky, jazzy electronic infused compositions.